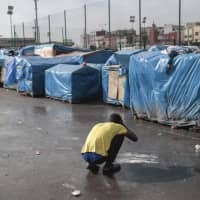 CASABLANCA, MOROCCO - As Morocco prepares to host the signing of a landmark global migration agreement, hundreds of migrants are languishing in a Casablanca camp rife with hunger, misery, lice and filth. 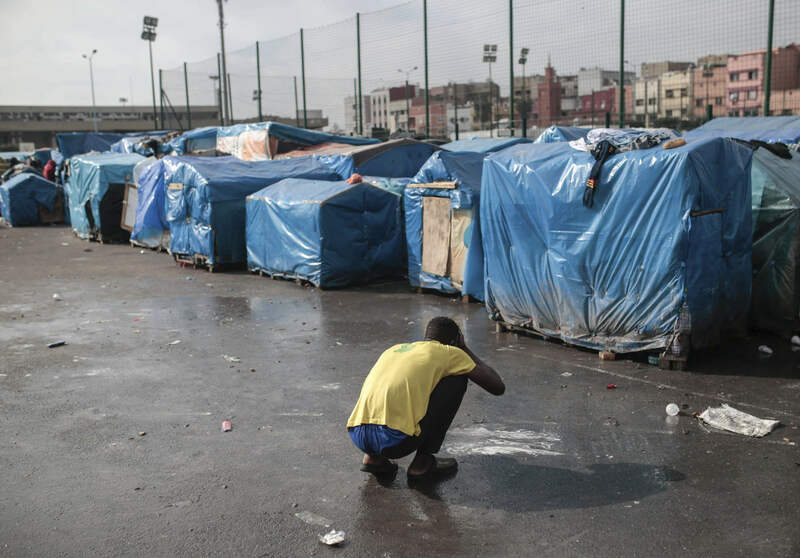 Morocco embodies multiple dilemmas facing the countries meeting in Marrakech: It’s a major source of Europe’s migrants but is also a transit country as well as a migrant host for other Africans fleeing poverty and persecution. 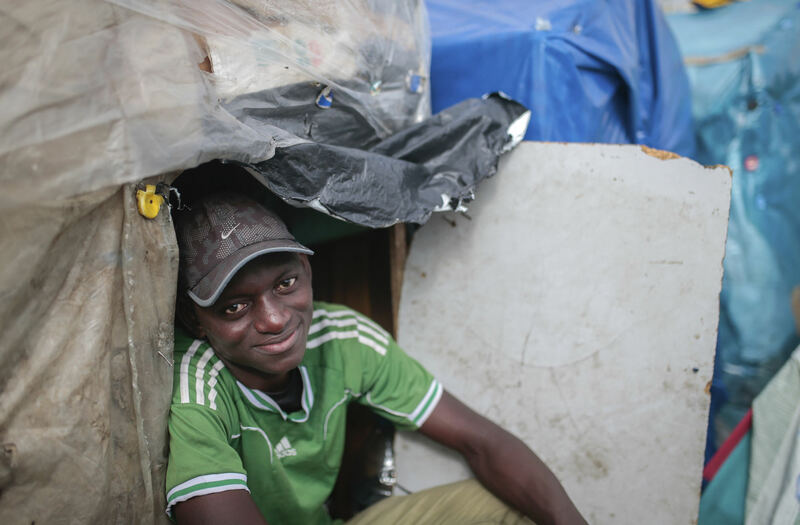 The 34-page U.N. 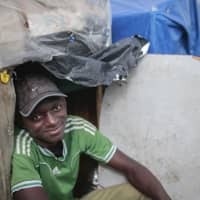 Global Compact for Safe, Orderly and Regular Migration is to be formally approved in Marrakech, Morocco, on Dec. 10 and 11, but the United States and several European countries have said they won’t sign on. 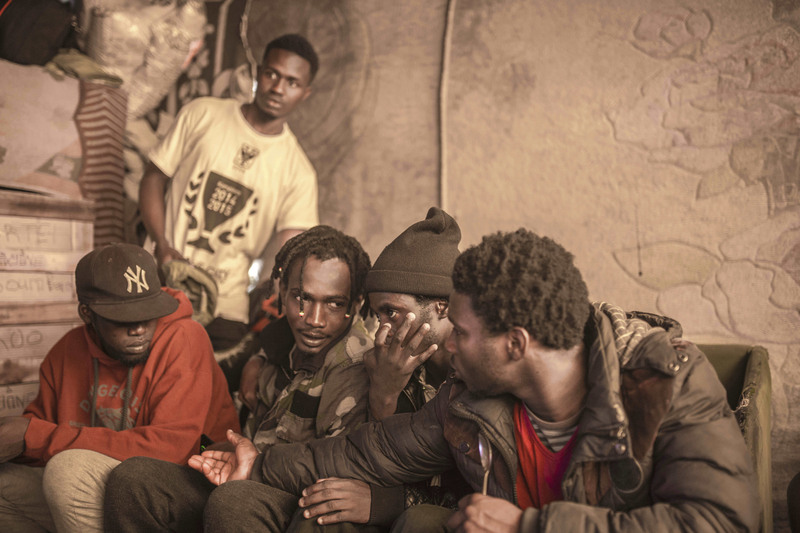 Still, more than 6,500 sub-Saharan migrants and refugees were arrested and pushed back on buses to southern Morocco or toward Algeria between July and September, according to an anti-racism group, Gadem.